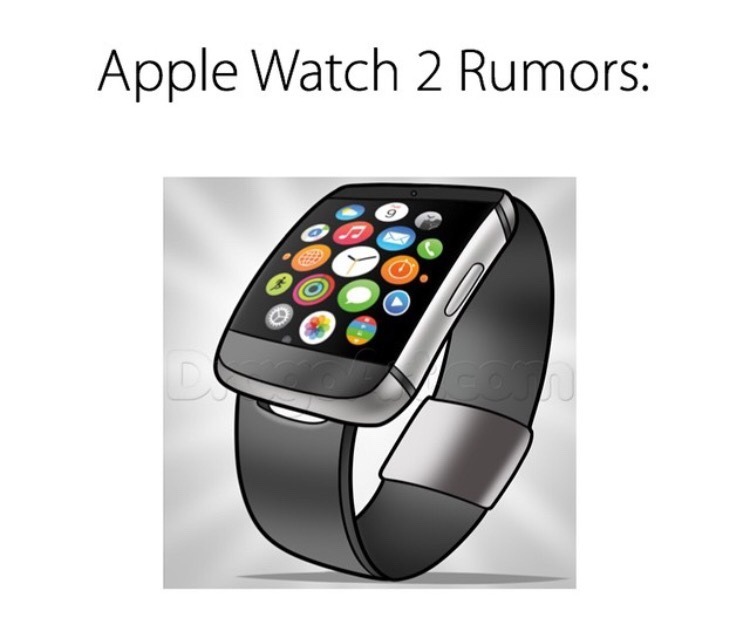 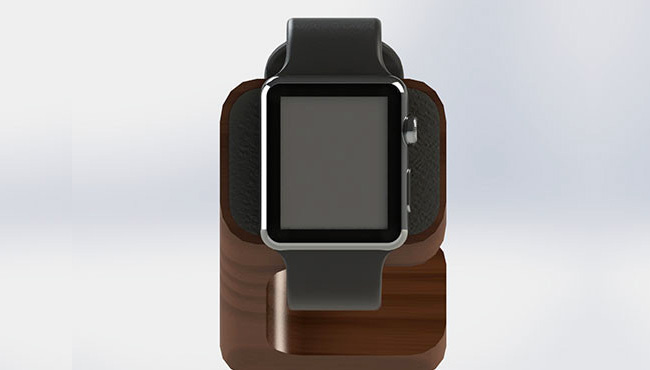 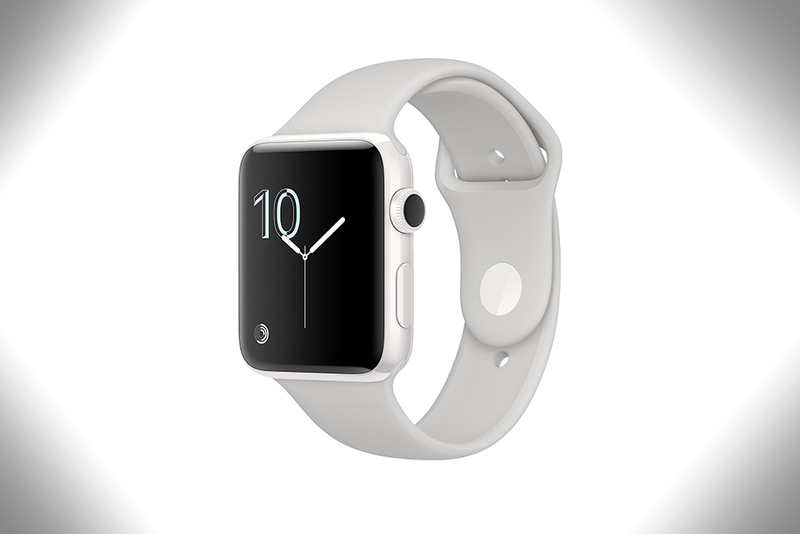 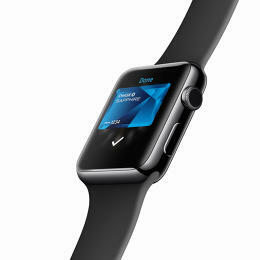 Continuing rumors about the specifications that might have Apple Watch 2. 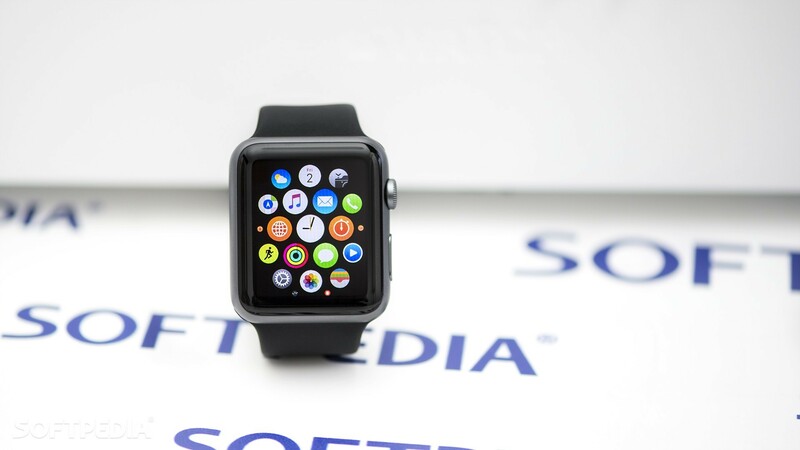 This time, Apple Insider reported that you a supposed photograph posted on social networking site Weibo It lets us see a 334 mAh battery that could belong to Apple Watch 2. 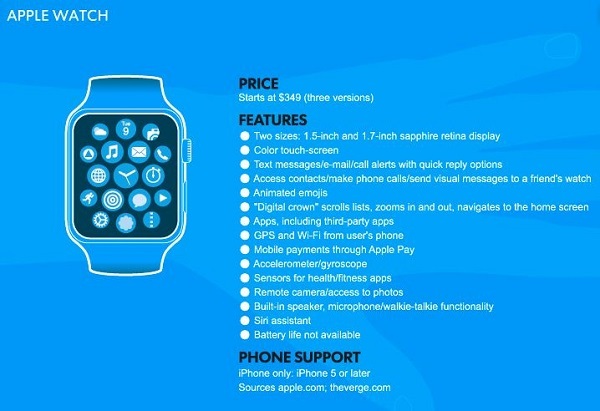 This new specification would represent a small but significant improvement over the first generation smartwatch. 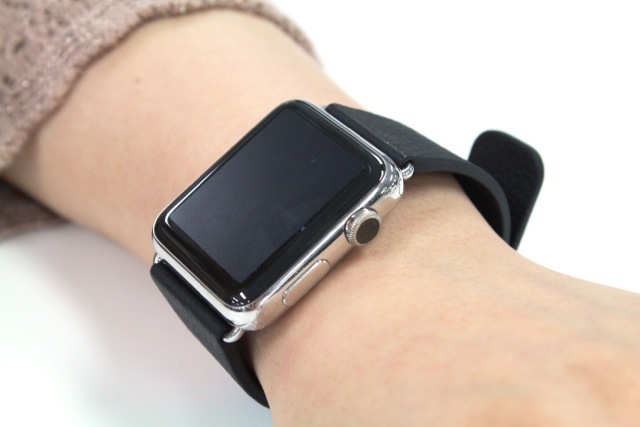 According to the publication of Weibo, the battery would be for a smart watch 42 mm. 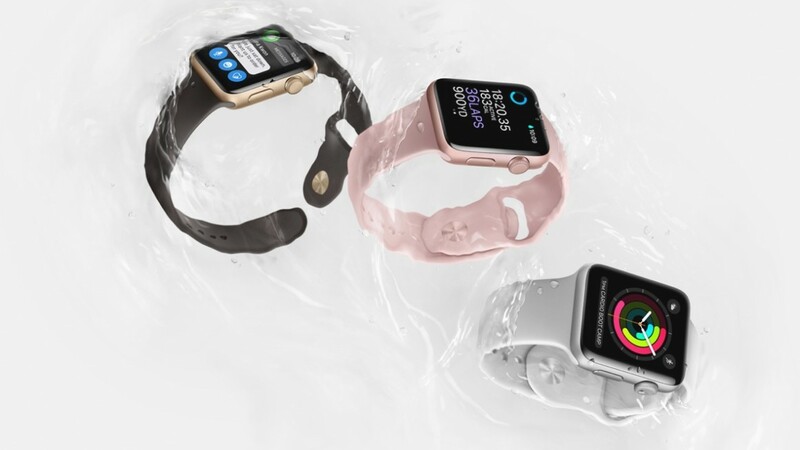 Although don’t have certainty about the authenticity of the photo shared on the social network, as much as possible is the company of the Apple if you are considering include a better battery in your next Apple Watch, because in this way it would solve one of the most common complaints from users. 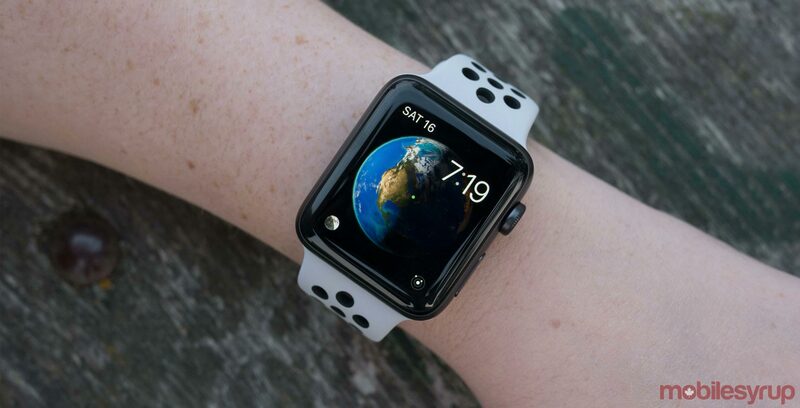 Among the recent rumors related to the next generation of the Apple Watch, we have the arrival of two features very awaited by users: GPS and network connectivity. 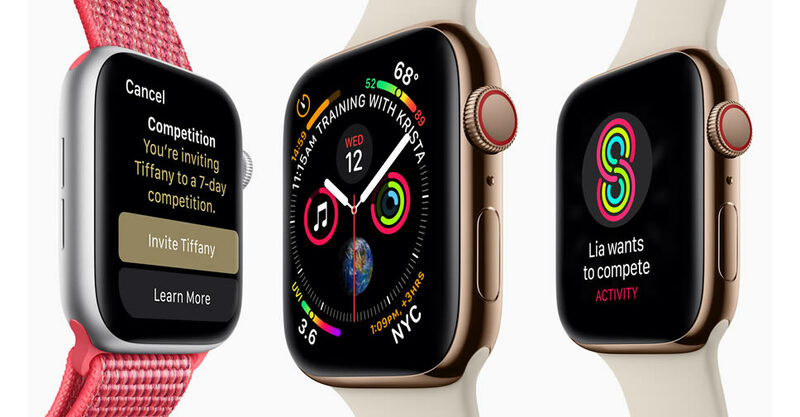 If the rumors are true, the first of these specifications we noticed that Apple could focus more on physical activity, one of the most used of the smartwatch qualities. 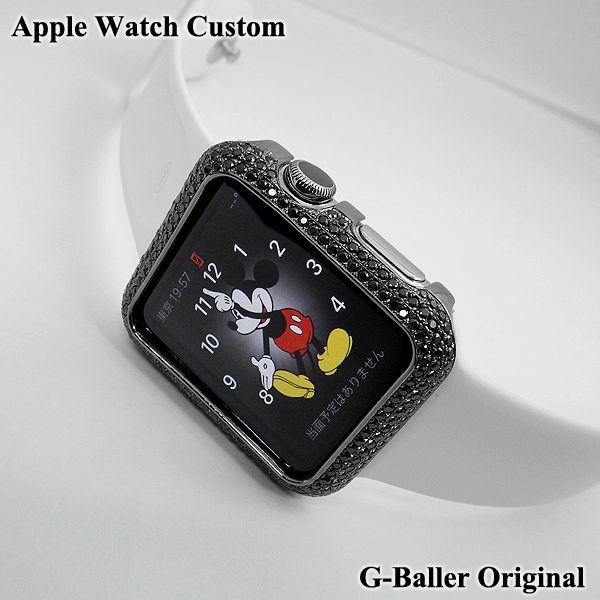 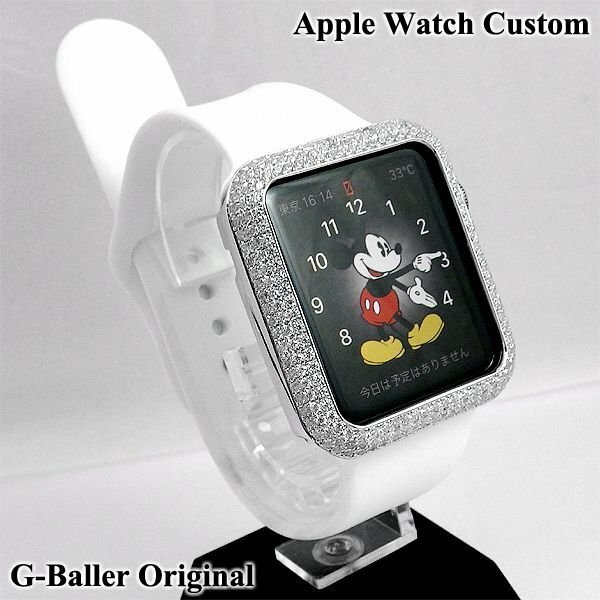 As for the cellular connectivity, while Apple has been exploring this possibility, the technology is not yet mature to be used, but we have to wait to see if finally whether it will the second generation of Apple Watch. 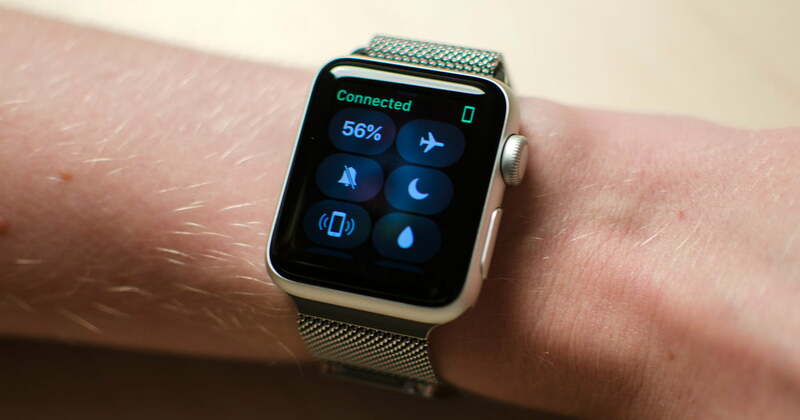 As we mentioned it recently, including these improvements is in evidence that the Cupertino company aims reduce dependence on your smart iPhone clock. 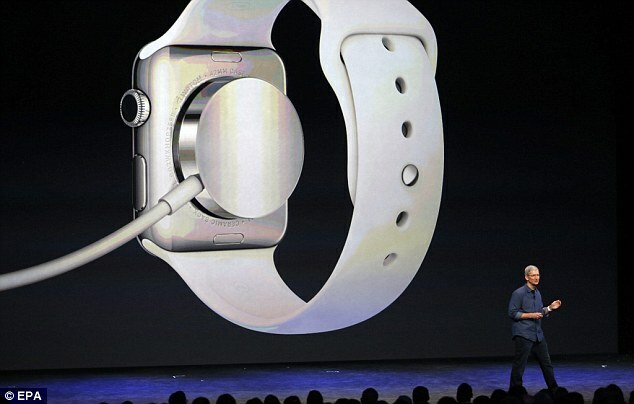 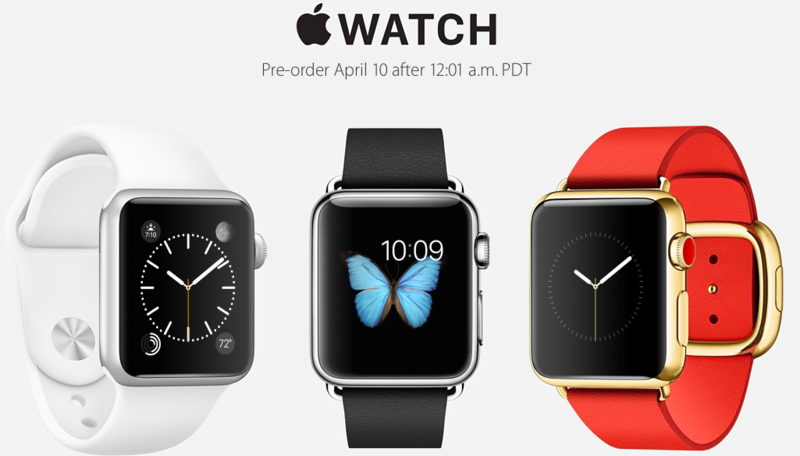 Apple Watch 2 Release Date in September Confirmed? 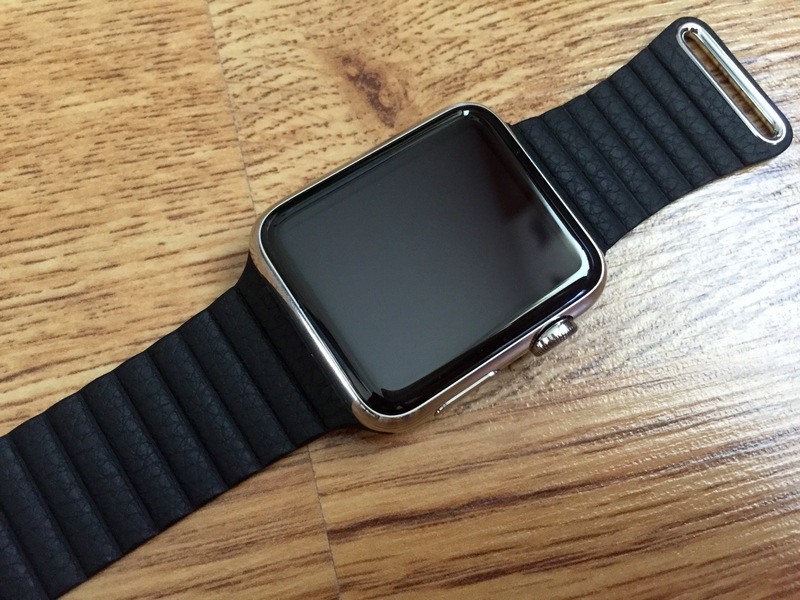 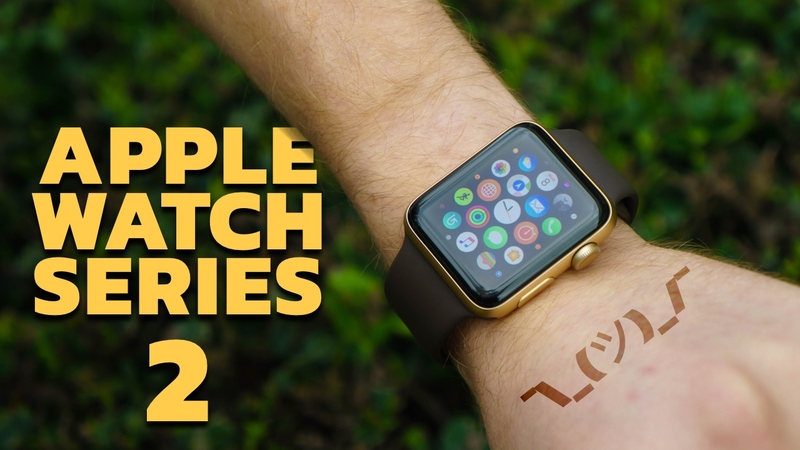 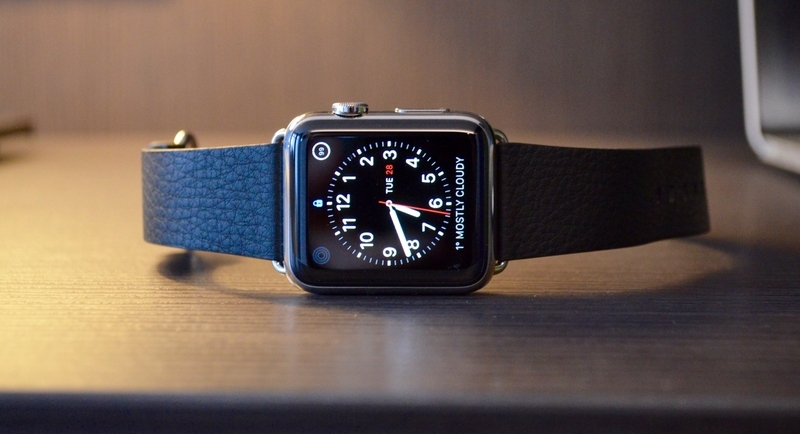 Apple Watch 2: 5 Months Later – Still Worth It?